As the guardian of the EU’s finances, the ECA suspects its money could be better spent on efforts to improve air quality. 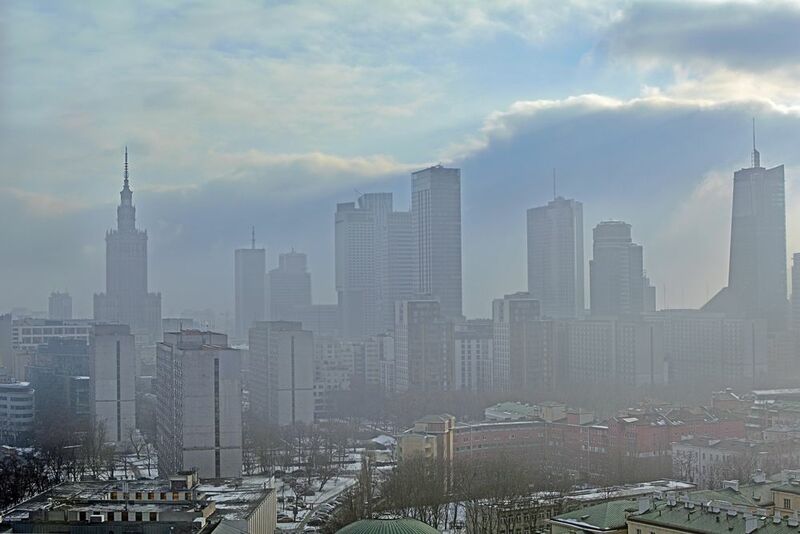 Air pollution is the biggest cause of premature death in urban Europe. 23 out of 28 member states continuously break air pollution laws, the Commission reported in early February. The issue gained prominence following Dieselgate, the Volkswagen emissions scandal, and growing issues with respiratory illnesses across the EU. 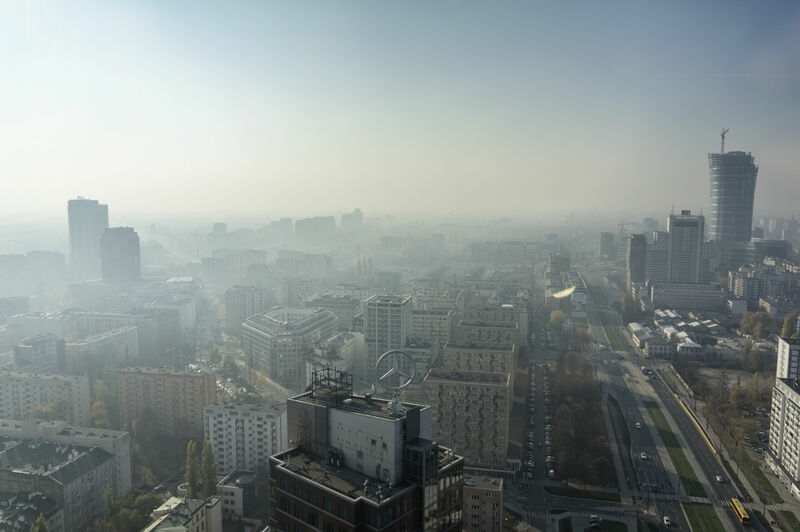 Over the last two years, the European Commission has taken legal action against 12 member states for failing to enforce the air quality standards for nitrogen dioxide emissions, mostly caused by transport. The National Emissions Ceiling Directive caps emissions at the national level. A new version of the directive is currently under review by the Council of Ministers and the European Parliament. The executive launched its Environmental Implementation Review this month, which it said would improve the observance of EU rules. It plans to identify problems and address them with member states before they become urgent. The EU’s efforts will be scrutinised during the investigation and could be called into question. 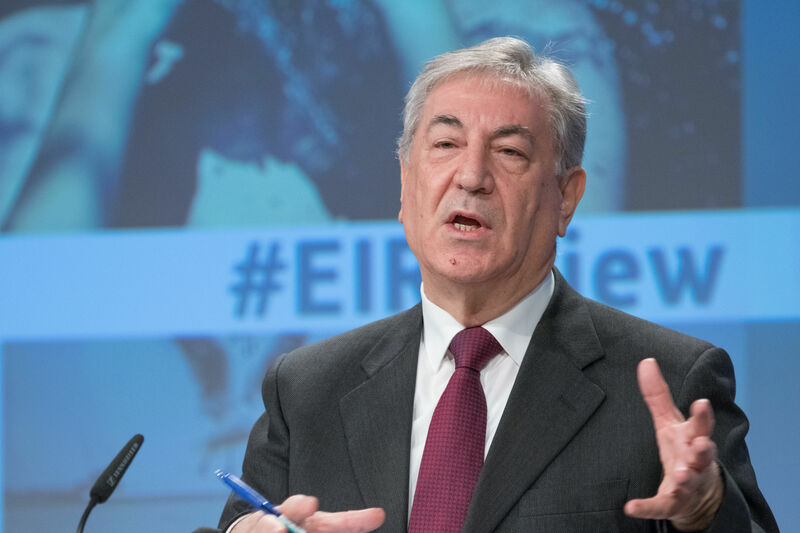 The auditors have identified over €2 billion in EU expenditures under the general heading of improving air quality, which does not take into account additional support provided through sectors, such as transport and industry. “We will be checking on the effectiveness of EU and national measures to reduce air pollution. We will also look at the European legal framework addressing the issue and assess whether EU funds are being spent wisely,” Janusz Wojciechowski, the ECA Member responsible for the audit, said. During the investigation, EU auditors will work on a joint report with fifteen audit institutions from European countries and beyond. “Our role is to examine spending in areas which touch on the everyday lives of EU citizens, their problems and needs. That is why we want to examine air quality and environmental health measures,” ECA President Klaus-Heiner Lehne said. The report aims to provide an accurate picture of the pollution situation in different countries, as well as an overview of the practices and solutions that have been effective fighting this problem, the Court of Auditors said. “The Commission must be stronger in holding member states to account when it comes to air pollution. Given the illegal levels of pollution in many member states, the Commission should put more focus and resources into enforcement action,” ClientEarth lawyer Anna Heslop said. ClientEarth, a non-profit environmental law organisation, won a high-court case in November against the UK government over its failure to tackle illegal air pollution across the state. In the case, Mr Justice Garnham said the British Environment Secretary had failed to persuade the UK to comply with the law “as soon as possible,” adding that ministers knew that over-optimistic pollution modelling was being used. “The Commission can also take the initiative more when we’re faced with situations like the Volkswagen diesel scandal. Swift and decisive action is necessary to protect the public from the harmful effects of air pollution,” Heslop added. Part of the package is the National Emissions Ceiling (NEC) Directive. The original proposal set post-2020 national emissions ceilings (NEC) for six air pollutants, such as particulate matter (PM) and nitrogen oxide (NOx).